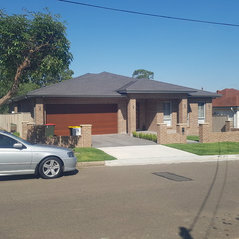 ASJ Building Design came about after Andrew Jacobs worked for some of Sydneys larger project home builders and developers. 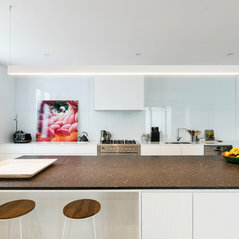 Andrew gained vast experience in Residential, Retail and Commercial developments during his employment with these companies, but then came a time that the work became monotonous and Andrew decided that he would venture out on his own in order to provide a service that concentrated on a 'one of' custom design service to its clients. 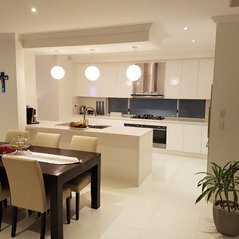 ASJ Building Design prides itself on delivering a unique and quality design service to its clients, always making sure the clients needs are met and going above and beyond to ensure projects meet construction budgets. 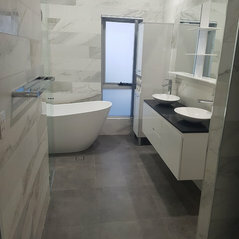 Our clients choose us over our competitors as we strive to meet our clients needs and ensure that our clients are our first priority because working together with the client ensures that the project guidelines are met and the development will be a success. 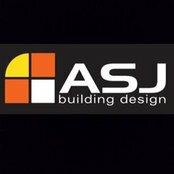 ASJ Building Design likes to keep involved during the construction process as doing so keeps us up to date with the latest construction methods and maintains a good relationship with our clients as well as providing a design insight to the builder. 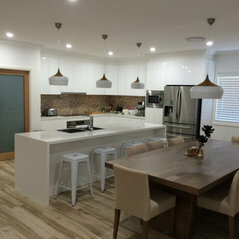 ASJ Building Design has gained valuable experience in the high end additions and alterations sector within Sydneys inner west and CBD precincts but also specialise in building design for New Homes, Dual Occupancies, Granny Flats, Garage and Storage Solutions as well as Swimming Pools and can also provide an Interior Design service. 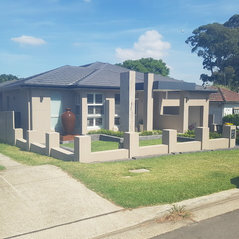 Additional services provided by ASJ Building Design are, Design Management taking care of the full design process of any development including Surveying, Stormwater and Structural Engineering and Landscape Design as well as managing Heritage and Town planners if the project requires such assistance. Also part of our services that we provide are construction management and project management services. Professional Information:Andrew Jacobs has a Diploma in Architectural Technology from TAFE and has over 15 years experience in building design and construction. Andrew is currently in the process of applying to become a member of the Building Designers Association. Typical Job Costs:$50,000 - $5 millionOur costs above are related to overall project costs from preliminary design to construction completion. 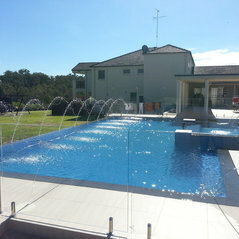 Minor renovations starting at $50,000 to new home design and project management up to $5 million.